Order your RCC kit direct from this page. 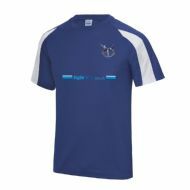 Junior and Adult sizes available to select within one product (at different prices). DELIVERY INFO: Club Arrangement orders will be sent once 5 orders have been placed within the club. This is intended to cut down on delivery costs for people who do not urgently needs their items.